Sons of the Pioneers featuring Roy Rogers Jr. 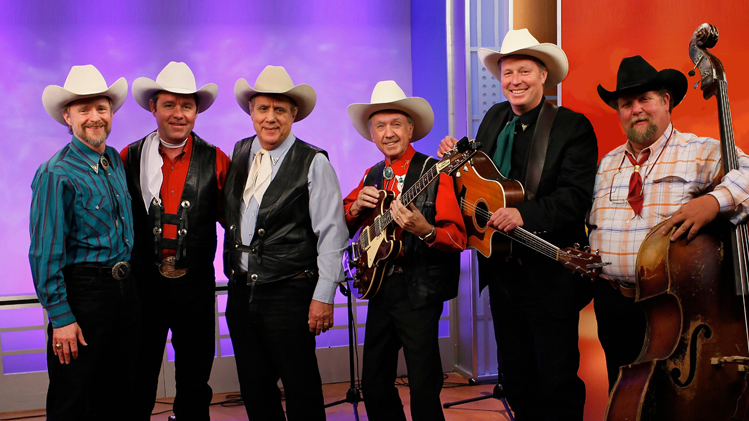 Celebrate the National Western Stock Show with Sons of the Pioneers! Founded by Roy Rogers, the premier western singing group has musically painted unforgettable images and stories of horses, cattle, cowboys, “night herds,” tall timber, cool water, canyons and prairies. Their original songs like “Tumbling Tumbleweeds,” “Cool Water,” and “Ghost Riders in the Sky” are classics forever entwined into the lore and mystique of the American West. During their continuous and uninterrupted 80 year existence, they have accumulated more coveted honors and awards than anyone in Western music. 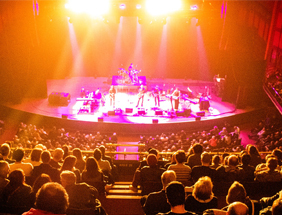 The group has been inducted into the Country Music Hall of Fame, the Western Music Association Hall of Fame, and the National Cowboy Hall of Fame, and the Smithsonian Institute named them National Treasures.